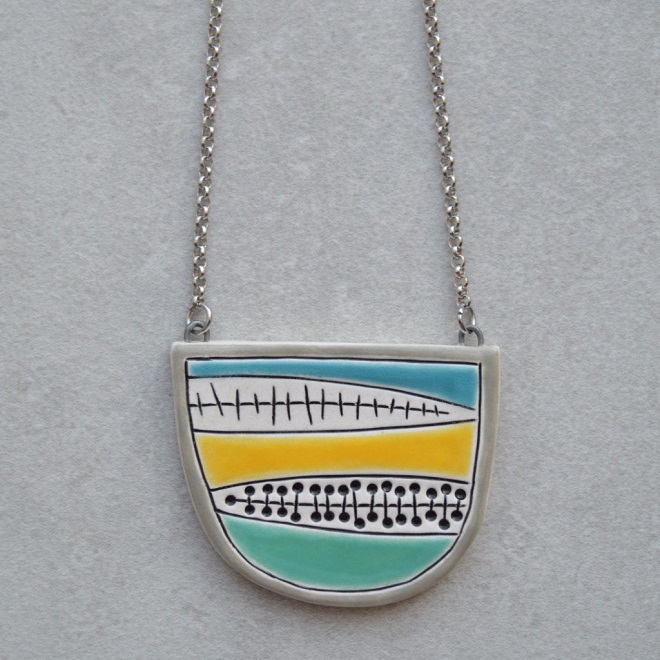 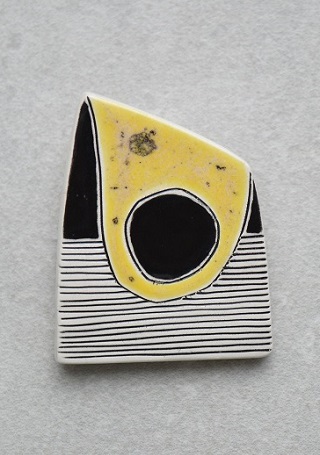 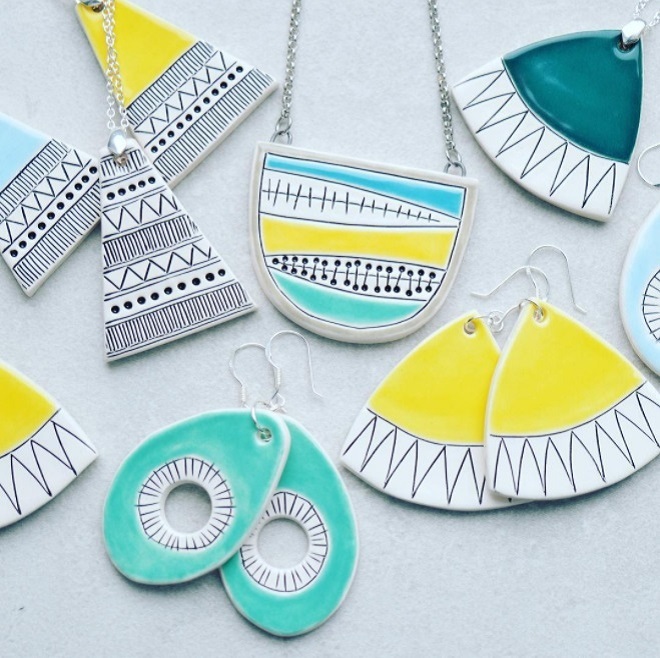 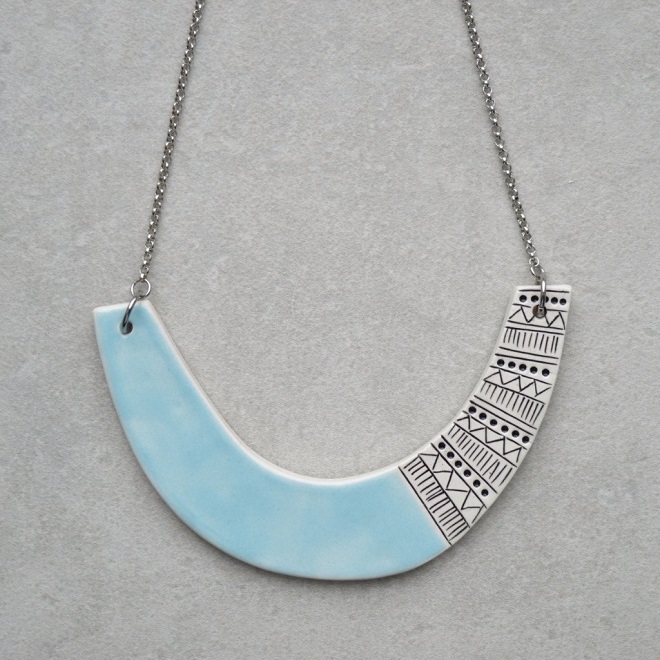 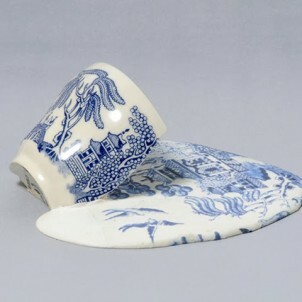 My Monday crush: ceramic Jewellry by Isla Clay. 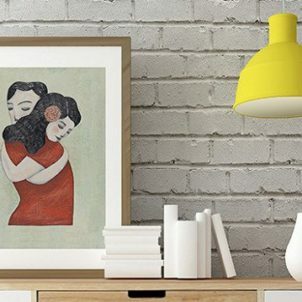 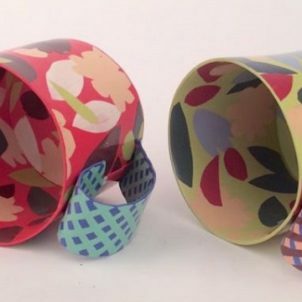 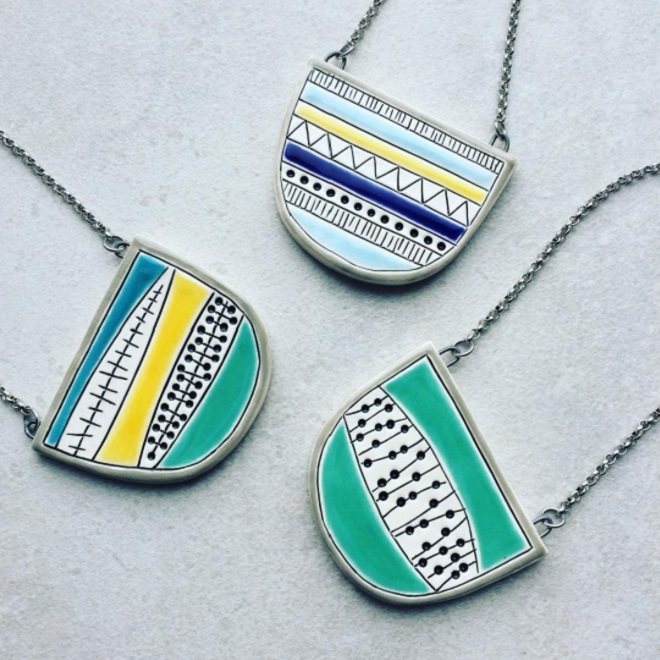 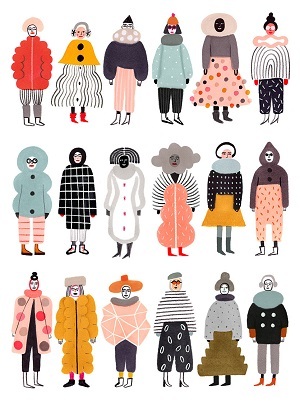 I love the bright colors and playful patterns in these delightful handmade pieces! 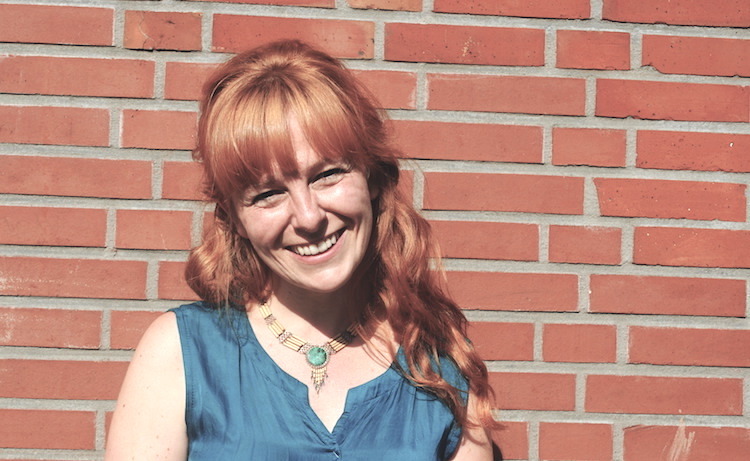 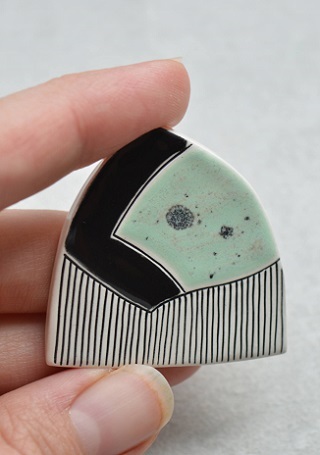 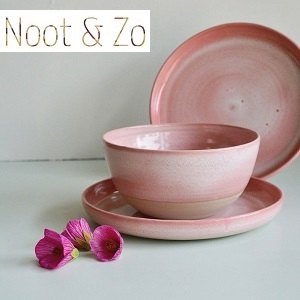 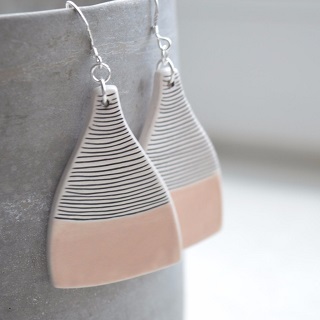 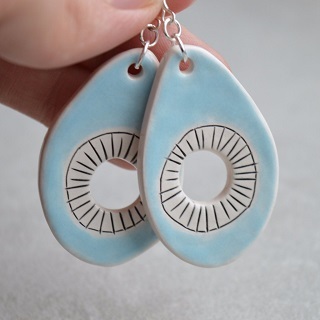 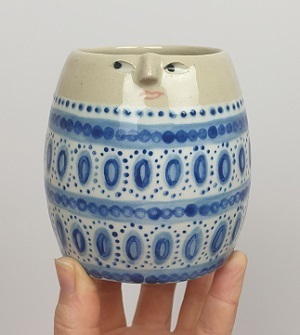 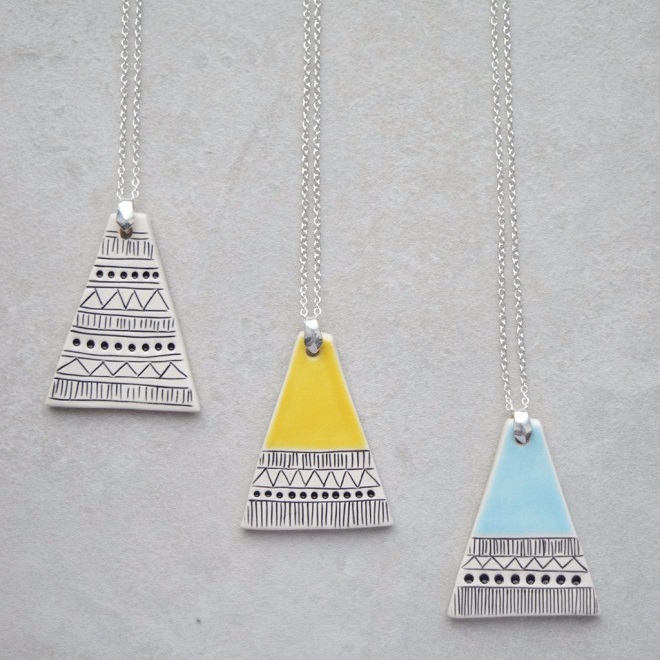 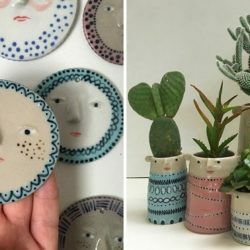 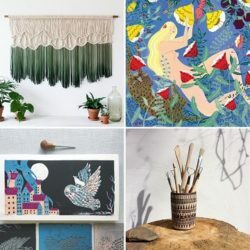 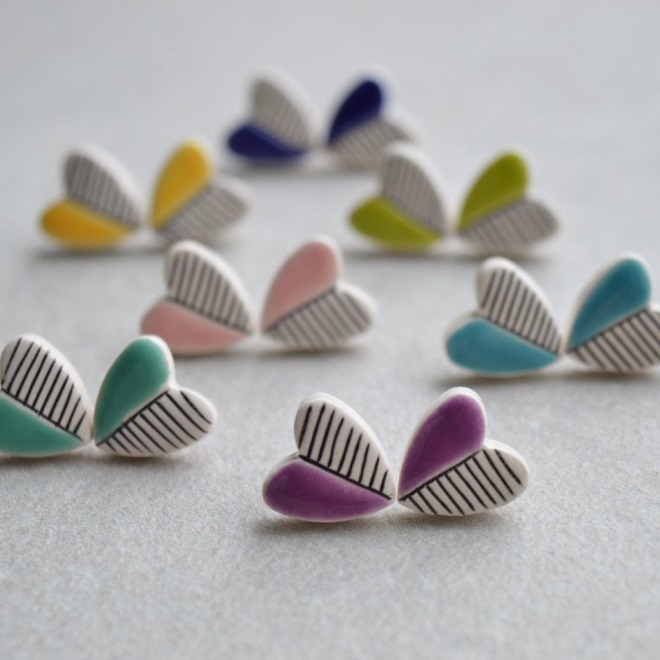 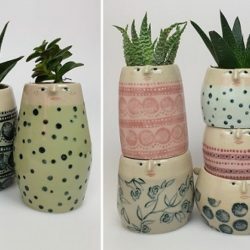 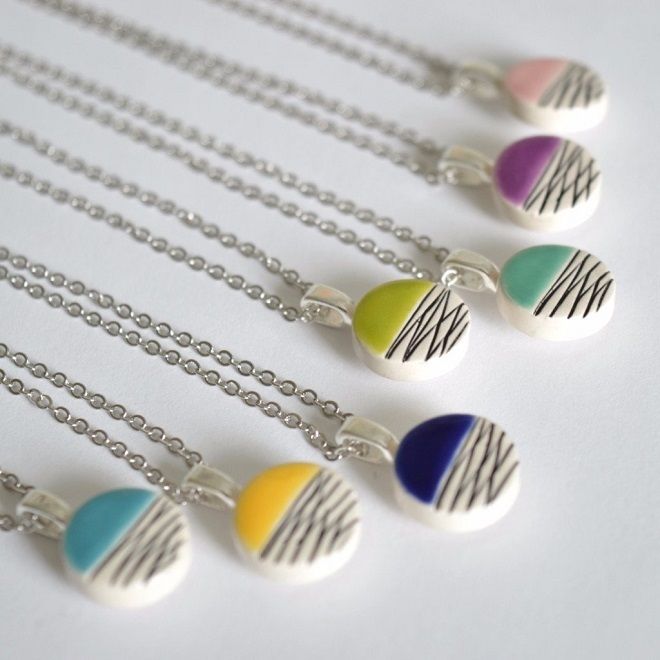 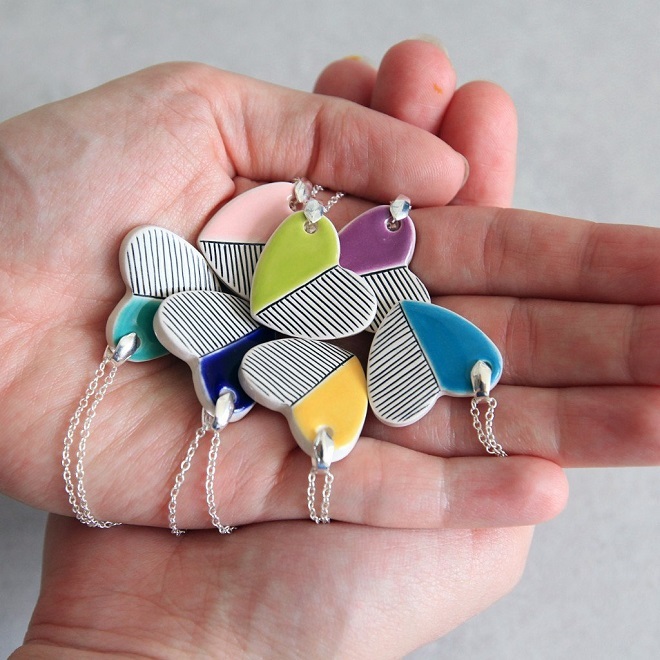 Isla Clay is a run by Martina Zalig; a Slovania born and Scotland based artist who discovered her passion for clay some years ago and now creates these one of a kind, wearable gems from her home studio in Glasgow. 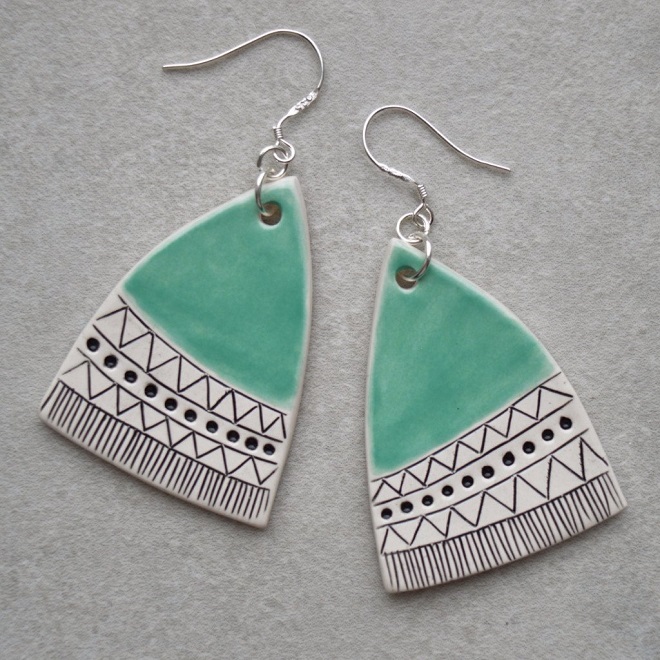 You can find these and more availble in her online shop!